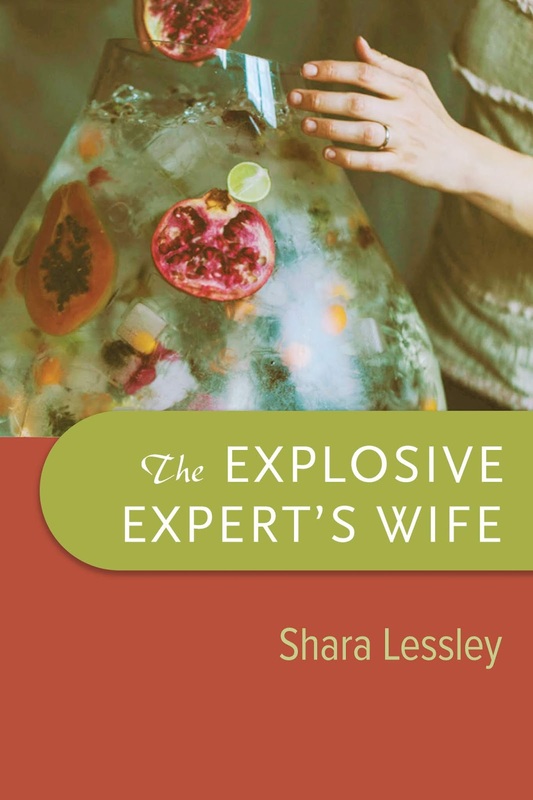 I was really pleased to have the chance to sit down with Shara Lessley recently and talk about her new book The Explosive Expert's Wife (University of Wisconsin Press). 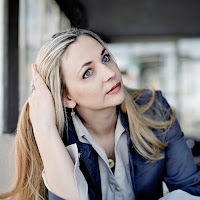 I have admired Shara's work for some time (in her collection Two-Headed Nightingale), so I was very interested to see how her themes and style might have evolved in her new work. And this new collection is beautifully crafted - overall as a collection as well as from poem to poem - and formally ambitious, as well as being astutely politically engaged and emotionally rich. In the podcast interview we began by discussing Shara's poem 'The Clinic Bomber's Mother', which was featured as the Weekly Poem in March. You can read the poem and hear the full interview here.